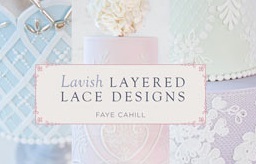 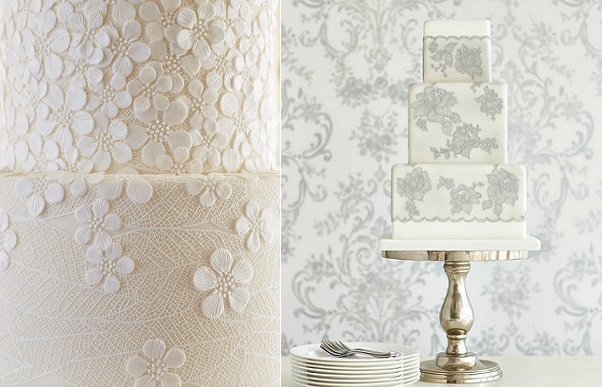 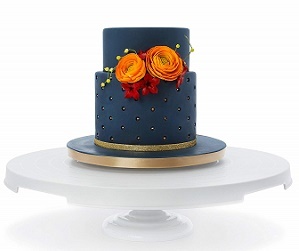 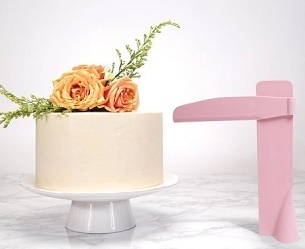 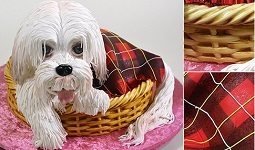 Elegant Lace Cakes has just been released by Zoe Clark featuring 12 contemporary, ethereal lace wedding cakes along with extra themed baked goodies. 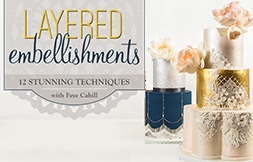 Using new lace products and popular decorating tools, Zoe teaches you how to craft each one of her lace masterpieces in exquisite detail, step-by-step. 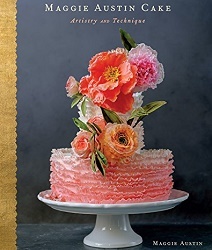 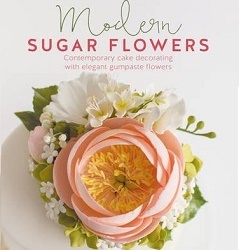 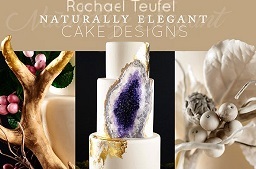 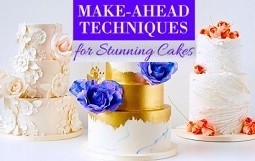 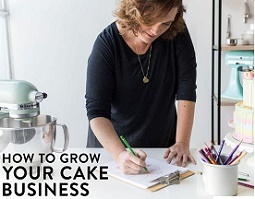 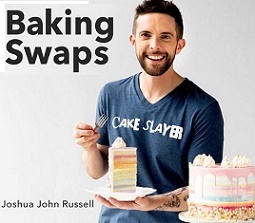 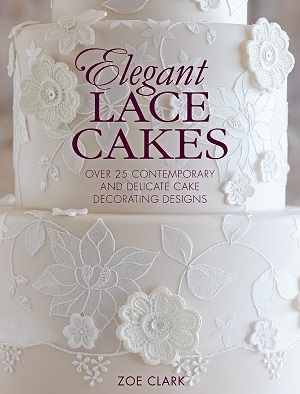 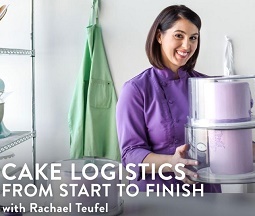 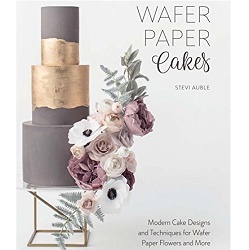 Add to your existing cake decorating techniques and learn some new ones with this beautifully produced book from David & Charles publishing available now: Elegant Lace Cakes.